Unfortunately, there are many families who are unprepared for the death of a loved one. Even if the death was expected it is still a difficult time for those who survived. A funeral is something that many individuals feel is necessary for their deceased loved one; however, it can be fairly expensive. Many individuals who plan a funeral wonder what is included in the funeral costs. Before establishing what may or may not be included in traditional funeral costs it is important to remember that no two establishments are the same. This means that one funeral home, may offer particular services all for one price, but another one may not. Below is a list of some of the most common funeral costs; however, it may not be the same for all funerals. When the services of a funeral home are obtained the process of planning a funeral goes as easy as it could possibly go at this difficult time. There are many funeral homes that will take care of just about every aspect of a person's death and their funeral. This means that it is possible for a funeral home to make burial arrangements, order a funeral casket or burial urn, complete all of the paperwork surrounding the death certificate, and much more. This process makes funeral planning easy for the surviving family, but the process does not come free. As previously mentioned, the amount of money that a funeral home will charge for their services is likely to vary. Even though the price may vary it is likely that all of their services will be covered under one fee. This fee is Known as Professional Services a flat fee that is charged to individuals no matter what type of funeral services they wish to have. Simply by contacting a funeral home director or visiting their online website you should be able to determine their funeral costs. 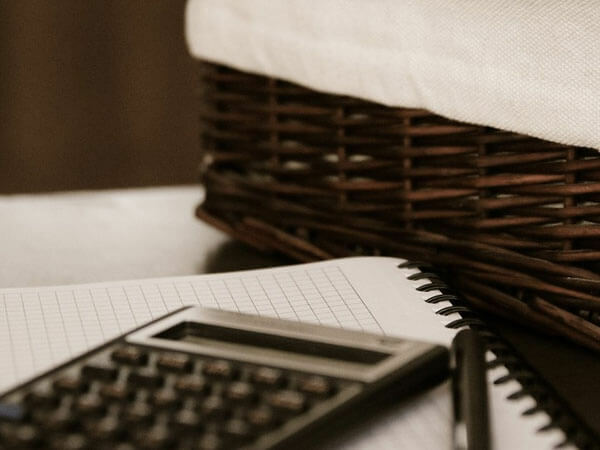 The majority of funeral homes are likely to charge a flat rate fee for their Professional Services; however, it is possible that you may be charged additional funeral costs for the supplies that you need. These supplies are likely to include the casket or urn..
Additional funeral cost many incur if outside assistance is used. This outside assistance may come from a florist or a Banquet after funeral planner.. It is important to remember that if you are planning a funeral service you can plan it any way that you want; however, many funeral homes will take care of just about all funeral planning aspects. Funeral costs and what they cover will mostly depend on what funeral establishment is being used. The best way to know all of the funeral costs upfront and what they cover is by asking. The death of a loved one is a difficult time; however, it is still important to know exactly where your money is going and what it is being used for. Transfer of the deceased from the place of death to our facility. Complete preparation, if selected (including embalming, hairdressing, cosmetic application, restoration, dressing and casketing). A comprehensive selection of caskets, outer interment receptacles, (burial vaults)* and burial clothing. Coordination of details with newspaper, cemetery/crematory, fraternal organization or other organizations. Complete use of facilities and automotive services. Supervision of visitation/funeral services/memorial services/interment, entombment or inurnment. Assistance in obtaining various survivor's benefits when applicable. A full selection of prayer cards, acknowledgments, memorial folders, as well as laminating services. Payment options which include: cash payment, major credit card, assignment of life insurance policy. Complete supervision when death occurs out of town or burial/cremation is to take place out of town.